Personally, Lincoln has long been one of my cultural heroes. He was a man of the people and a man of the soil, who rose from pioneer poverty to the presidency. And, he did this all with the power of his mind. Lincoln was a man who fell in love with the importance of words and the impact of ideas. For him, the life of the mind was the key to human progress and prosperity. His rise to power was based not on a large campaign war chest or the unwavering endorsement of his political party. 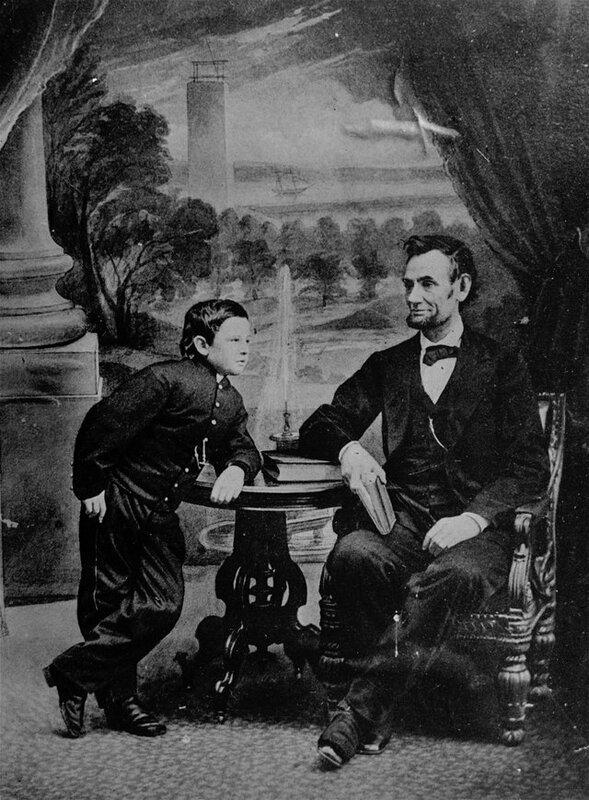 Lincoln’s success was propelled by the strength of his ideas, which he presented as a lawyer in his debates with Stephen Douglas, in his Cooper Union Speech, in the 272 words he uttered at Gettysburg and in his two Inaugural Addresses. My absolute favorite book on Lincoln is the one that the newe Steven Spielberg film is partially based on — Doris Kearns Goodwin’s Team of Rivals: The Political Genius of Abraham Lincoln. I have read Goodwin’s words, and Lincoln’s, and the words and wisdom of some of the best Lincoln scholars. But until I saw this film, I has no visceral connection to Lincoln the man. Oh, I had been moved by many of the Lincoln photos, how could you not be? In four years he went from being a man in full, to this tired eyed, exhausted and worn out old man. But the movie made Lincoln kinetic and alive. His face, his movements, his voice, his smallest gestures seemed to be spot on. On screen, Daniel Day-Lewis becomes Lincoln. This is a story of ideas and idealism, and of Lincoln’s commitment to save the union and to end slavery. This “gentle-man,” who possessed a sly wit and an indomitable will, never confused his mission with himself and never let pride overcome principle. This is also the story of a political pragmatist who knew how to “horse trade” and play “hard ball” in order to achieve his desired ends.